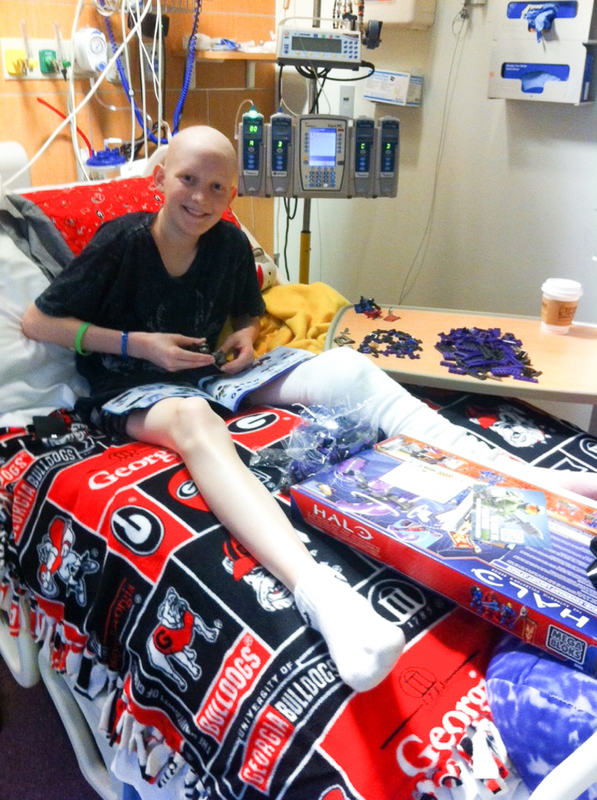 Early this summer, 13-year-old Robbie was diagnosed with osteosarcoma in his left femur. He’s a great kid. Funny, fun, enthusiastic…even as he is facing some very rough times. 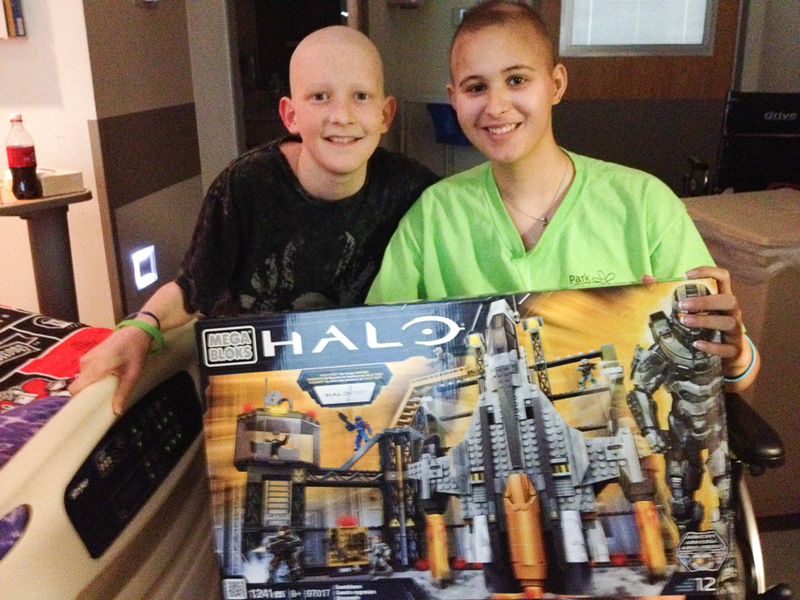 When we told his mom we wanted to get him a Team Summer gift to help get his mind off things, she said she knew just what he would want: legos. So she taught us about Mega Bloks (actually a competitor of Legos), and she’s right! They are big! We bought Robbie four sets of them to build all kinds of radical, hi-tech vehicles. He was thrilled and dove into them immediately. He had two of them built by the next day! We were fascinated since each one of them has hundreds of pieces. This kid is a genius. 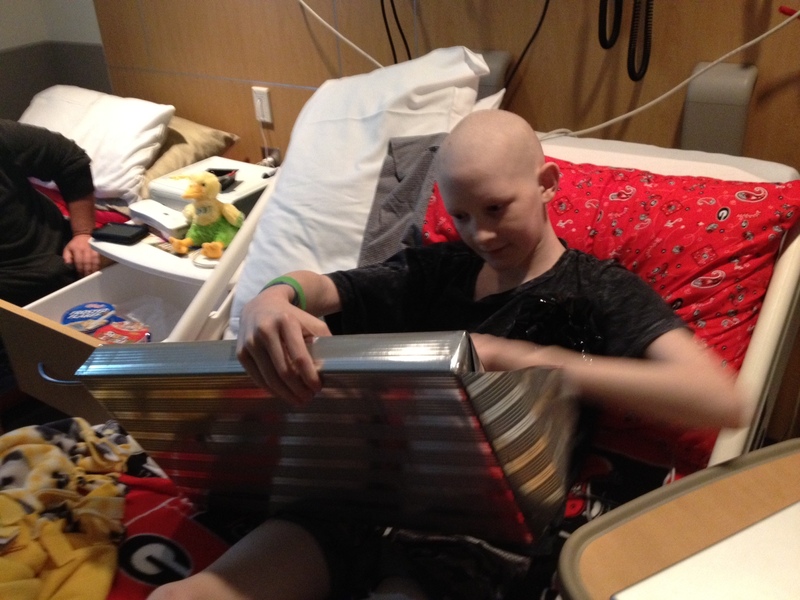 And we have no doubt that when he is putting these complex objects together, he is not thinking about cancer.